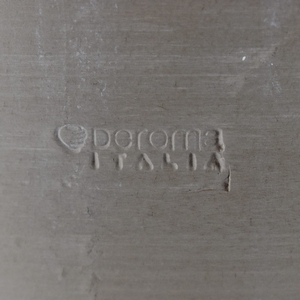 Made of REAL Italian Moka colored clay. 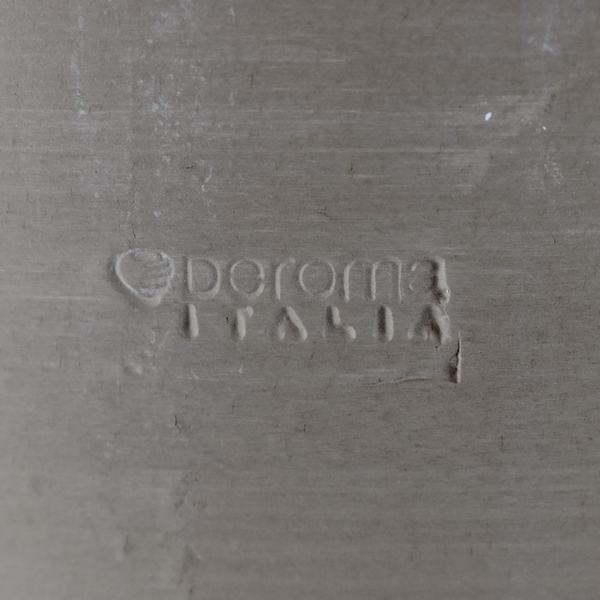 They start with the finest clay product, fire it in a gas kiln to a hard, even toned, compact clay and then import it to us directly from the factory in Italy. Rectangle saucers are hard to find and we are proud that we can offer these 6 great sizes. cm31 $41.20 12.00" 7.00" 1.00"
cm41 $47.00 16.00" 9.00" 1.00"
cm51 $72.00 20.00" 9.00" 1.00"